Maybe it is just too much tea this morning (living in Thailand it has been hard to find the right Chinese tea!) but I am amped up and excited. Really enjoying posting this blog and LOG of thoughts and ideas and inspiration. 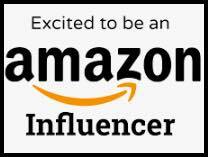 Just to keep a steady flow of content going – not trying to promote these posts on social media, etc etc. Just a creative outlet. Believe all of us should have something like this. 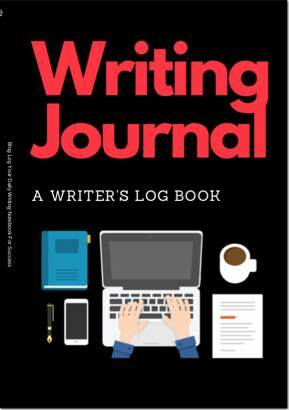 Maybe it is this “writers journal” that I am pushing to make sure I write enough content each day – no matter what – 1,000 words. 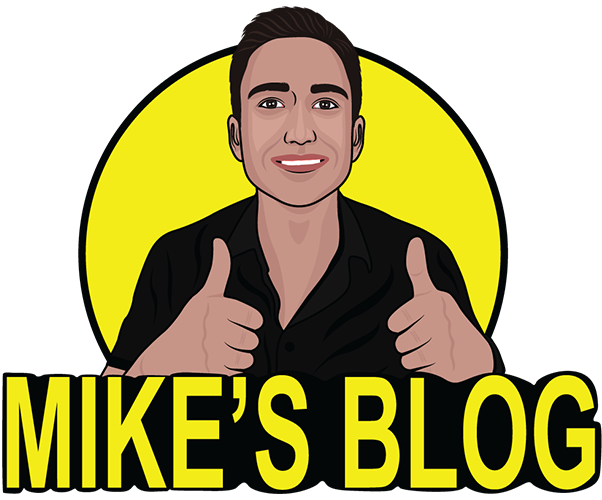 So while most of the time I am writing “work” stuff (SOPs, ecommerce brand concepts, tasks for the team, project outlines) when I get “Stuck” I jump on over to Mike’s Blog content to crank out something and get those juices flowing. This has been a way to help me plow through those days where many would say they get writer’s block. It is like jumpstarting a car – your brain sometimes gets stuck on something and can’t move forward. 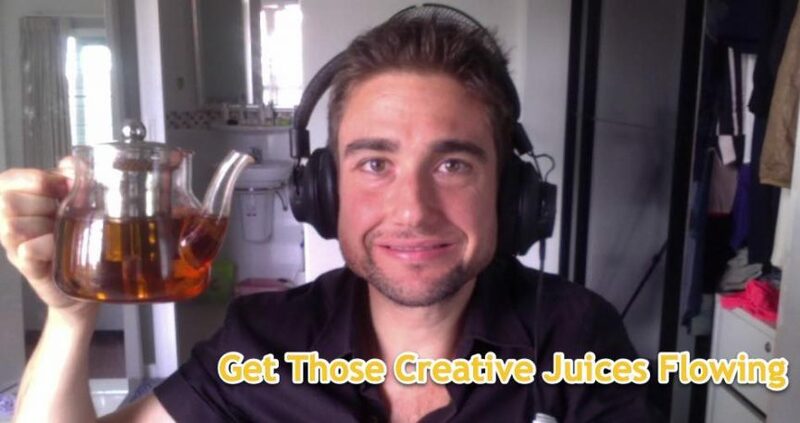 How do you get that juice flowing? Take This Quiz on Life….